Go Kart Action is 411m long and 7m wide track open for the public, from young to old to test their skills. 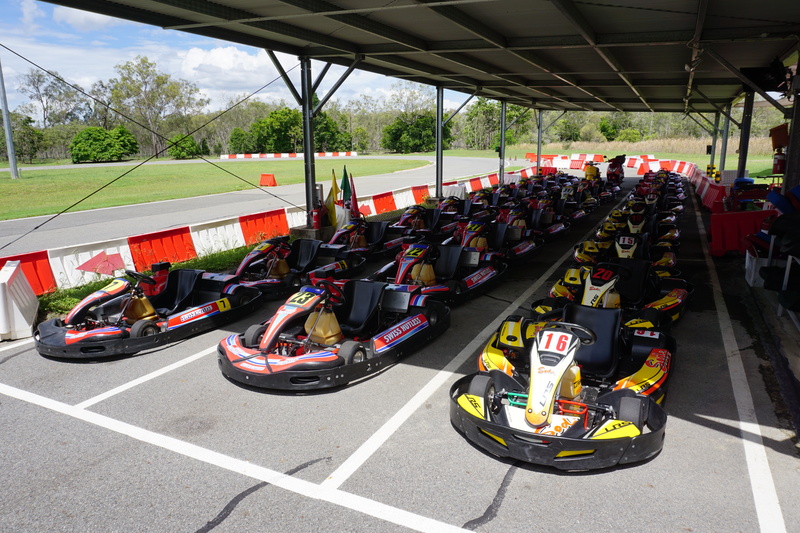 MakoTrac is a world class go kart facility situated 1 hours drive from Cairns. 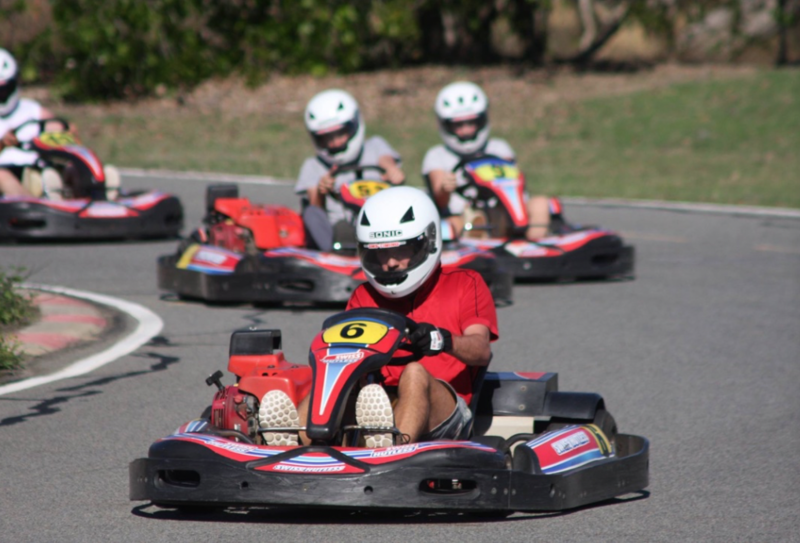 Go Kart Action is 411m long and 7m wide track open for the public, from young to old to test their skills. The covered pit area shields the karts from the tropical sunlight. Flood lights provide comprehensive illumination of at least 200 lux on every corner of the circuit for pre booked evening events*. 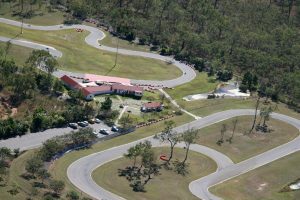 The larger 1350m international track, is for serious go drivers who possess their own competition go kart. 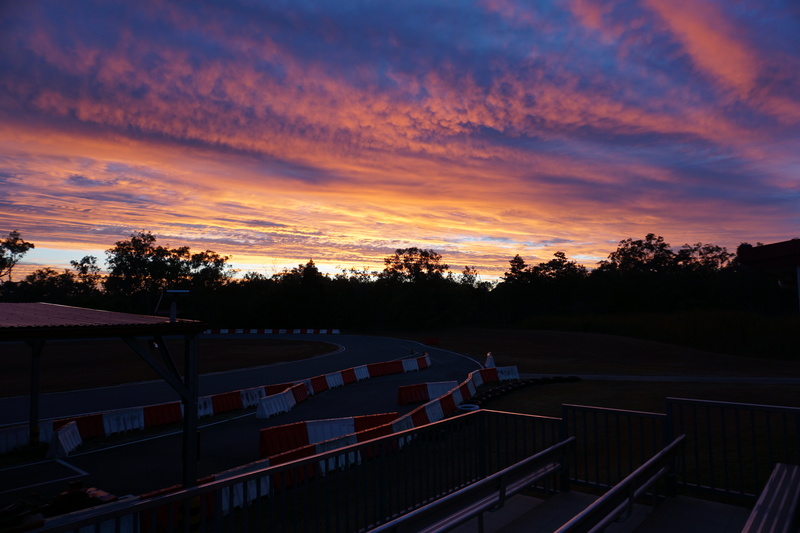 The visitor observation deck as well as the air conditioned Cafeteria overlooking the track are equipped with a monitor displaying lap times and track positions of all karts and drivers, providing spectators with continuous information. A BBQ is setup is situated right next to the 18 hole putter golf course. 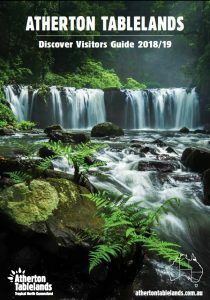 The surrounding landscaped area offers numerous shady locations for pick nickers. The world standard electronic time lapping system (up to 1/1000th second) delivers a precise print out of drivers, kart numbers, race position, best and average lap times. The system can compete an indefinite number of laps completed within a 24 hour period. The Hire Kart Circuit features a high degree of safety: difficult corners are marked with plastic safety barriers and orange cones. A remote control system enables staff to shut down individual karts at any time in the interest of overall safety. All drivers are provided with a helmet and protective hair net, those in the 3 Star class are also provided with gloves, overalls and an optional neck brace. Fully covered footwear is essential or can be hired. Makotrac has the ability to organise and tailor events to larger groups. For example, the endurance Race is a special feature event. 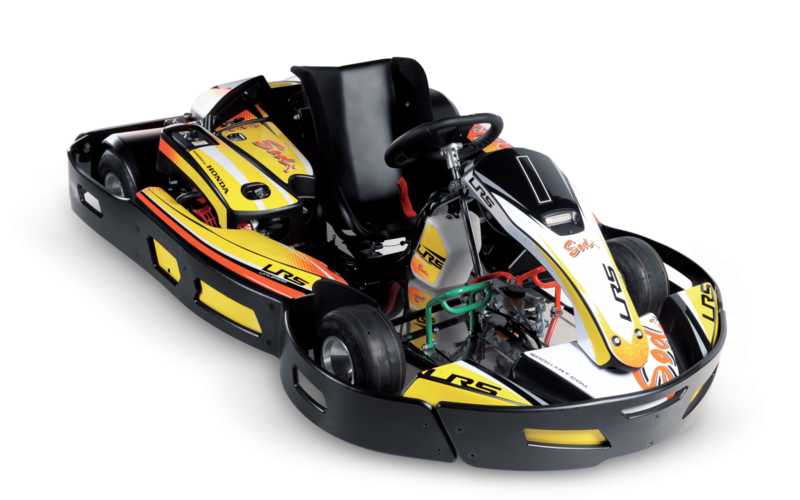 Lasting from 1 – 2 hours, it provides maximum fun and entertainment racing a go-kart. Competitors have a practice session, followed by a time trial to determine positions on the grid. The race itself features stop and go penalties, pit stops, driver changes. A minimum of 10 drivers (2 drivers per team) or a maximum of 30 competitors (3 drivers per team) may take part in an endurance event.